It is often hard to satisfy customers, especially in the current state of affairs, when the telecom market is probably at its competitive apotheosis. All good logics stop being useful when there is a cheaper service available that promises better quality calls and higher data rates. So, should we truly consider that the customer is always right or believe in the telecom billing software solutions employed by us and stand up for what is right? I agree with the latter and it is all because of the trust I have in the telecom OSS solutions that we use today. One of the biggest gripes customers have had with the billing system has been the lack of transparency and clear bifurcation of various charges that make up the total bill amount. 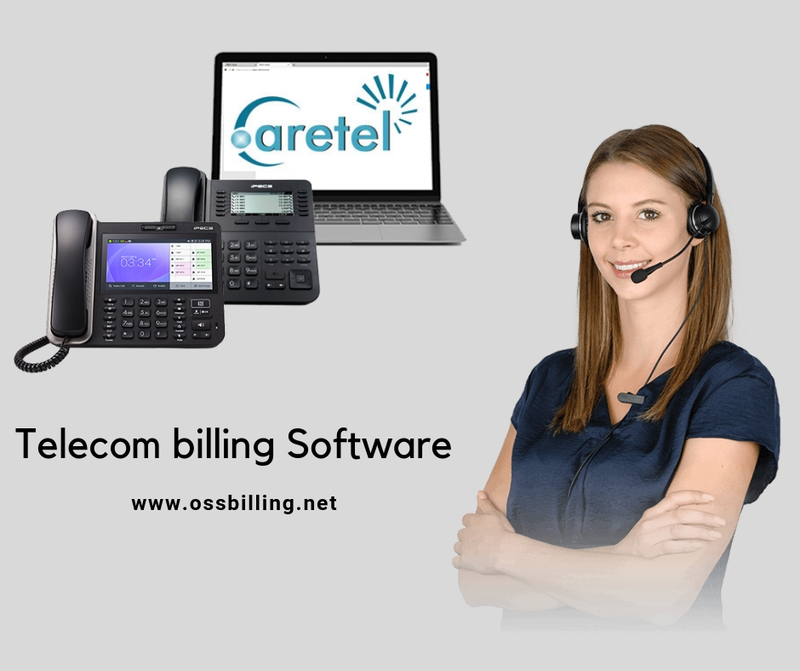 Telecom billing software allows for the complete itemization of the bill, so that customer knows exactly for which services he has been charged for. Whenever my friends doubt the bill amount they receive, I tell them to subscribe for an itemized bill over emails and get clarity (I am all for saving paper). Most of them do not call me back after seeing the bill details. Once my father-in-law asked me that he hasn’t received the 5% rating time discount over the international call he made to me. I had to clarify to him that this 5% rating time discount covers only the first hour of an international call. As he had already exceeded the time limit before he made the call to me, it wasn’t applicable in this particular case. If he was getting a billing time 5% discount than the offer would have been applicable on all the calls. The fact that the billing system can automatically differentiate between the various discounts and offers provided by the service provider makes it a reliable and convenient mode to track complex transactions. The above-mentioned implications are just the tip of the iceberg when it comes to the usefulness of telecom billing software. When combined with other telecom OSS solutions, it works wonders in the overall billing and customer tracking activities. For those of you who do not know about OSS, it is a system that performs back-office processes and ensures proper operation of a telecom service provider’s network. Service Assurance System – OSS/BSS liaison allows for pro-active identification of network failure along with notification of priority customers. This ensures service providers can nip the problem in the bud, unlike in the past, when they came to know about failure much later. Service Management System – With greater interactions between OSS and BSS operations, it is possible to complete a service order that involves multiple OSS systems. With OSS and BSS integration, a team that interacts with customer becomes better equipped as they get access to real-time information about the progression of a task and delivery problems. This entry was posted in Telecom Billing Software, Telecom Billing Solutions and tagged telecom billing software, telecom billing solutions, Telecom Billing System, telecom oss solutions by admin. Bookmark the permalink.